We manage the content, Swiftype manages the search engine. We don’t even have to worry about the stack, the infrastructure, or anything—that’s all taken care of. It’s one less thing to worry about for me. Shopify came to Swiftype for help with their documentation page search engine. They needed search fast, without diverting valuable engineering time. 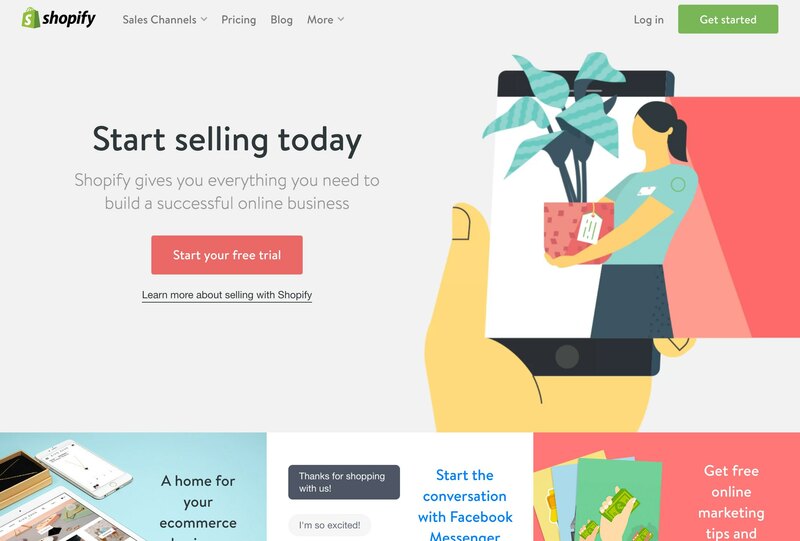 At the outset, Shopify planned to use Swiftype as a short term fix—the plan was to eventually build out a new search infrastructure to power their documentation and manage search in-house. However, they were so happy with the results that it made sense to stick with Swiftype. Without the need to spend time and money maintaining search, Dan and his team can now focus on creating great content.